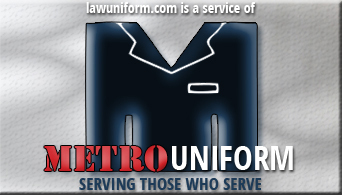 California Highway Patrol - Metro Uniform is a full service uniform dealer for CHP. 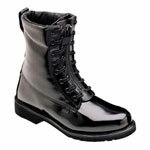 We carry shirts, pants, Class A Uniforms, jackets and more. 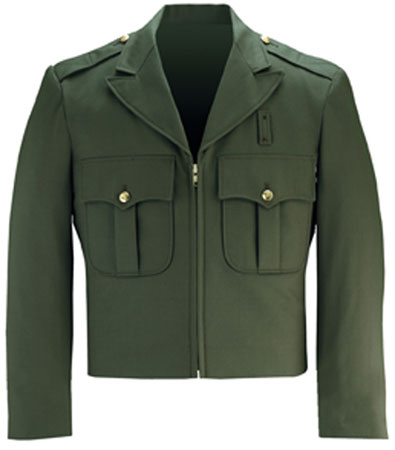 California Highway Patrol - CHP shirts, pants, Class A Uniforms, jackets and more.